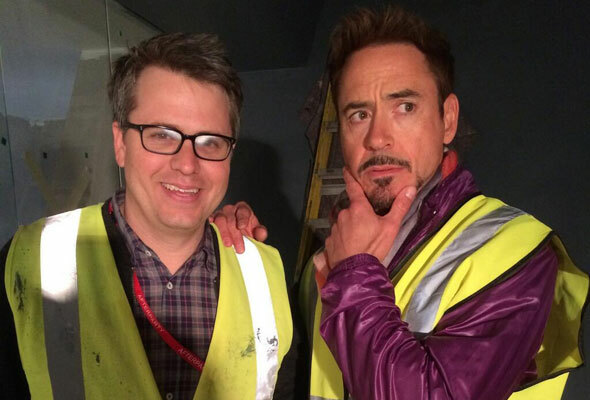 He only recently joined Twitter, and now Robert Downey Jr. has answered fan requests and has snapped his first ‘selfie’ from the set of “Avengers: Age of Ultron.” As expected, it doesn’t show much of anything aside from Downey and executive producer [Jeremy Latcham] standing around on-set. Meanwhile, TV’s Hulk Lou Ferrigno has confirmed he’ll return to do the voice of Hulk in Joss Whedon’s upcoming film. Ferrigno has said four words as the character so far – “Hulk Smash” in “The Incredible Hulk” and “Puny God” in “The Avengers”. Previous articlePeeps Candy Becomes A TV & Film Franchise?